Lively Up, celebrates Jamaica50! It consists of several ambitious projects set to tour the UK – two of which are dedicated to the music of The Wailers and innovative saxophonist Joe Harriott. Lively Up is the brainchild of Gary & Janine at Dune Records and the posse are holding an open vocal rehearsal, featuring Aswad’s Brinsley Forde, at the British Music Experience in the 02 this Thursday (2oth Sept). It’s intended to give us a taste of what’s to come with their 30 piece Jazz Jamaica big band + strings interpretation of The Wailer’s classic ‘Catch A Fire’ album. ‘Catch a Fire’ was released in 1973 and it is a seminal album. 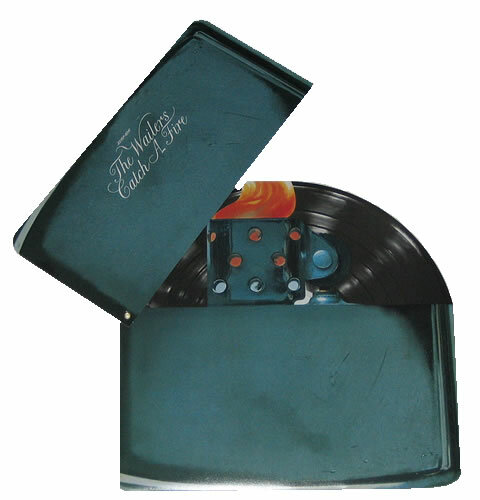 It arrived in a replica of a Zippo lighter complete with flip top and it established The Wailers as international superstars. 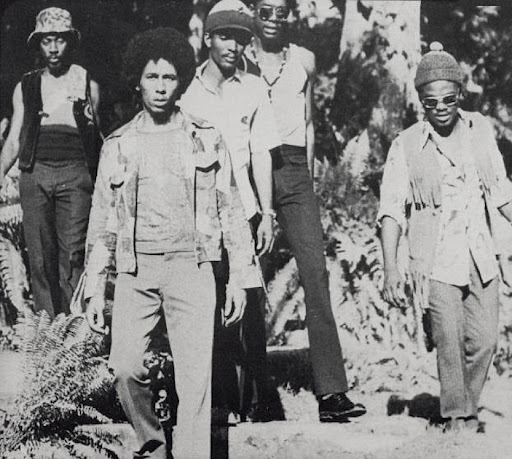 The LP introduced reggae to the rock music mainstream who were taken aback by the raw, lyrical militancy of tunes like ‘Concrete Jungle’, ‘400 Years’ and ‘Slave Driver’ and the power of the music which had been tweaked to reach beyond it’s Jamaican audience. It was the spark that helped ignite a global Rasta revolution. Along with the open rehearsal (don’t expect the full ensemble! 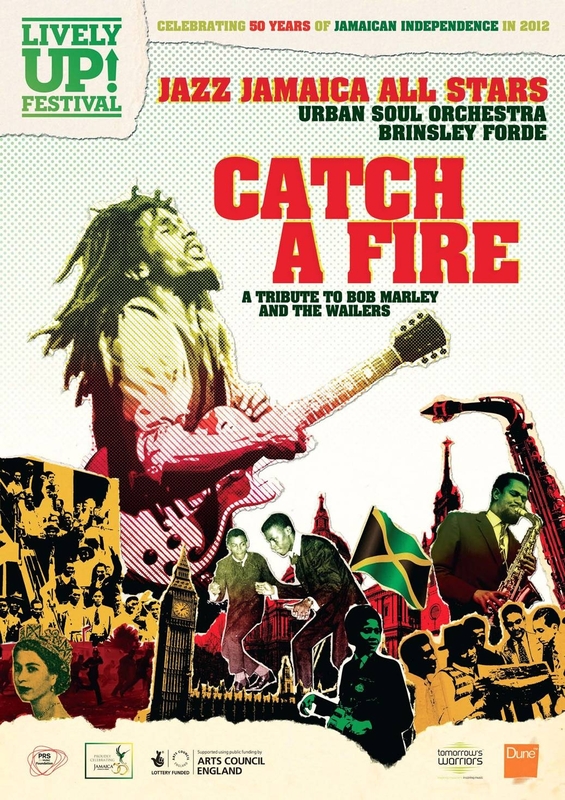 ), the BME have scheduled a forum/discussion around the global impact of ‘Catch A Fire’ which will feature Tony Platt (Engineer on ‘Catch A Fire’), Gary Crosby OBE (Jazz Jamaica/Dune Music), Brinsley Forde (Aswad) and Kevin Le Gendre (Journalist). 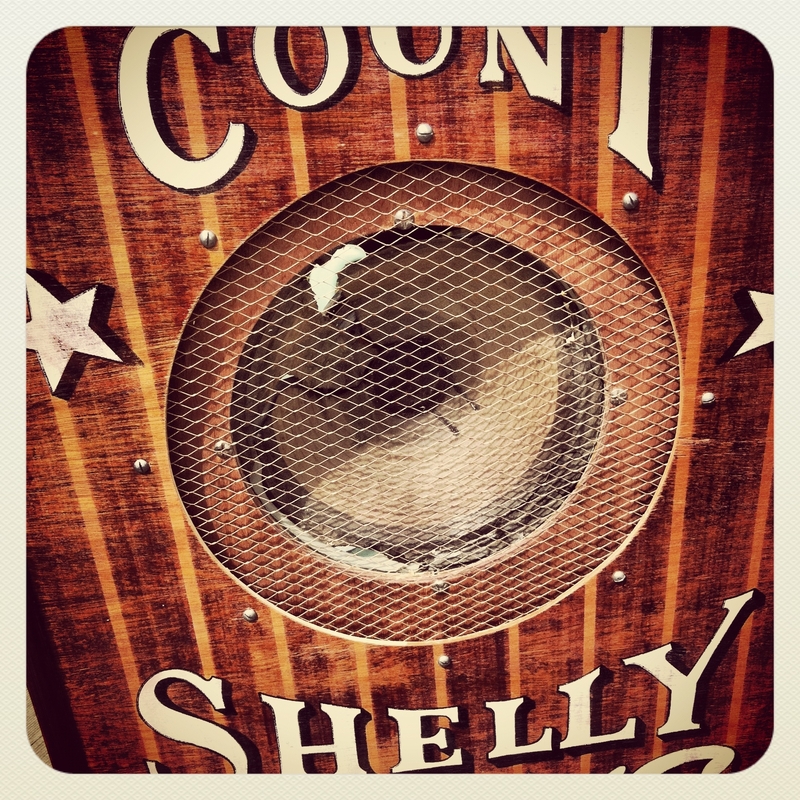 It all kicks off at 7.30… but get there early. Along with access to the rehearsal and discussion, you will be able to take in the the Bob Marley exhibition and savour Stage 2 of our very own Chaser Productions’ Word Sound & Power: Reggae Changed My Life. This entry was posted in Just Runnings, Words, Sound & Power and tagged Aswad, Bob Marley, Brinsley Forde, British Music Experience, Catch A Fire, Dune, Island Records, Jazz Jamaica, Lively Up, Reggae, The Wailers, Word Sound & Power: Reggae Changed My Life. Bookmark the permalink. Just a quick note to we have finally checked out the exhibition at the the O2, congratulations, it was great!!! I took the whole family, ages 4 to 40!!! Importantly introduced the event to an 18 year old whom has just started graphics at college and is into dubstep, he now knows about the world of ‘Straight no chaser’ and ‘swifty’…..an eye opener and an education for him!!!! Me? I’m the age that knew ‘the dug out’ in Bristol, the carnival in St Pauls and Massive Attack and the Bristol sound, have seen Lintin Kwesi Johnson perform and mananged to get to Kings College in the and experience Sacred Music in Sacred Places – a follower! So top skills….loved the map, bought the posters!!!!! Top rated!!! !Real life, Real Time. Cheers.